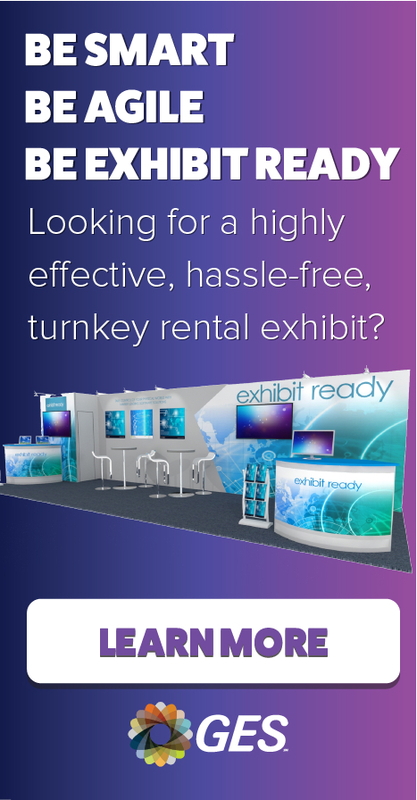 Please Note: Exhibitors must check the Target Checkin Schedule for Installation. Tue. May. 14, 2019 8:00 AM To 4:30 PM Containers (crates, cartons, and cases) must be empty & labeled for empty storage by Wednesday, May 15, 4:30 PM. Wed. May. 15, 2019 8:00 AM To 4:30 PM Containers (crates, cartons, and cases) must be empty & labeled for empty storage by Thursday, May 16, 4:30 PM. Thu. May. 16, 2019 8:00 AM To 4:30 PM Containers (crates, cartons, and cases) must be empty & labeled for empty storage by Friday, May 17 at 12:00 noon. Fri. May. 17, 2019 8:00 AM To 6:00 PM Containers (crates, cartons, and cases) must be empty & labeled for empty storage by Friday, May 17 at 3:00 PM. Thu. May. 23, 2019 8:00 AM To 4:30 PM Lakeside Center exhibits must be dismantled and packed by 12:00 PM. Thu. May. 23, 2019 Carriers MUST be checked in by 12:00 PM For Lakeside exhibits. Thu. May. 23, 2019 All exhibitor materials must be removed by 2:00 PM For Lakeside exhibits. Fri. May. 24, 2019 8:00 AM To 12:00 PM South and North exhibits must be dismantled and packed by 12:00 PM. Fri. May. 24, 2019 Carriers must be checked in by 10:30 AM For South and North exhibits. Fri. May. 24, 2019 All exhibit materials must be removed by 12:00 PM For South and North exhibits.